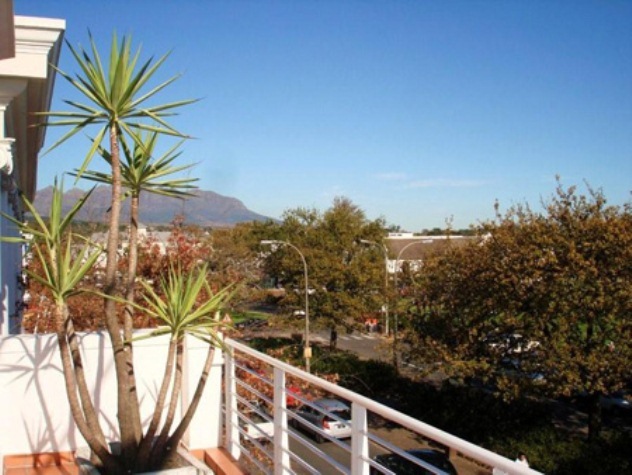 Escape the fast-paced city life and settle down with us in the heart of the Winelands. Stellenbosch is the perfect place to be based whilst touring the Western Cape, whether it be sampling some of our world-class wines or hiking up Table Mountain, the possibilities are endless. iKhaya, which means my home in the local Xhosa language, is a safe and welcoming backpackers lodge. 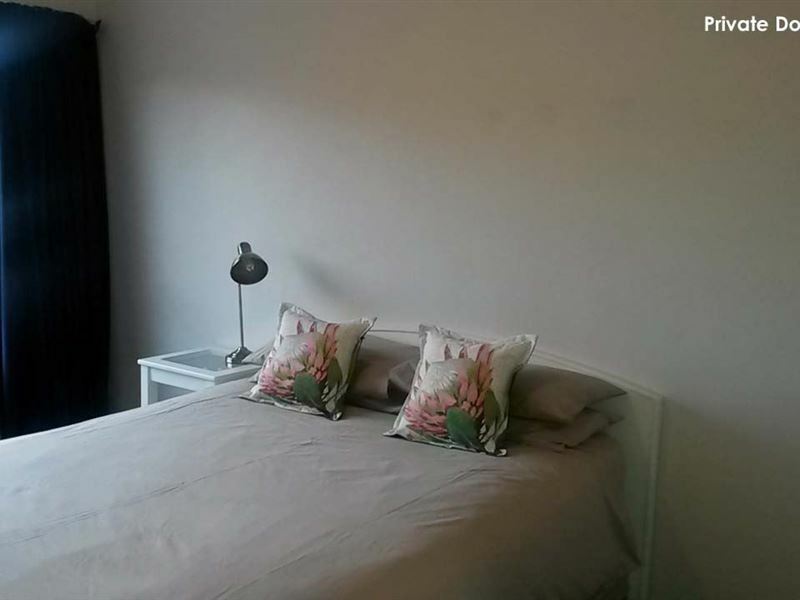 As your hosts, we know how important it is to choose an accommodation that&apos;s best suited to your needs. 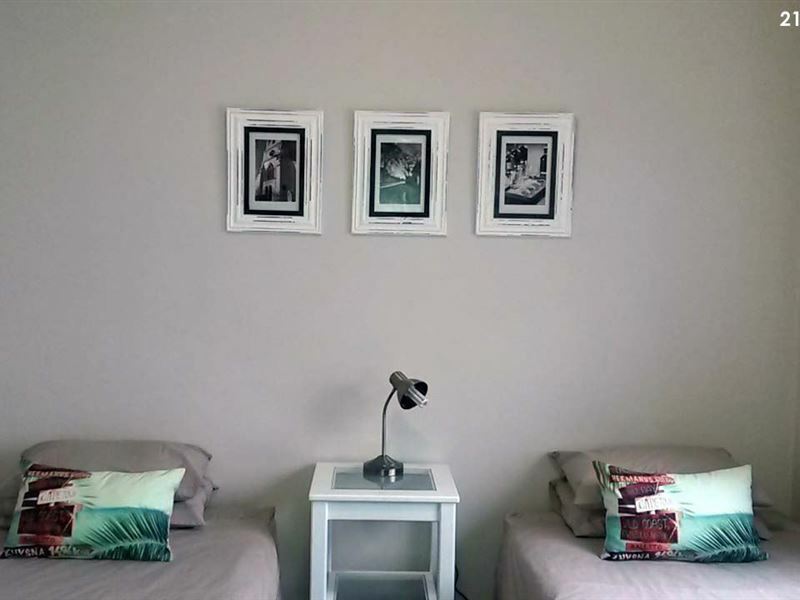 Our accommodation is neat and clean, and ranges from self-catering apartments to dorm rooms. Each of our apartments features a bathroom as well as a self-catering kitchen, with linen and towels provided for the duration of your stay. We are a backpacker’s lodge and therefore may not be suitable to all travellers as we have communal facilities’ et cetera. Chilled place if you running on low budget. I often visit and it's a very nice place to hang and chill. Very nice specials on drinks and the staff is the most helpful. 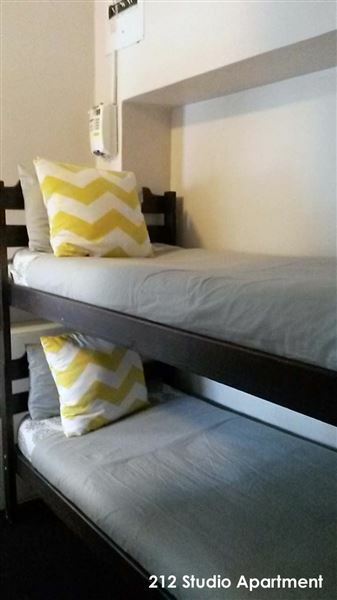 If you are looking for a good place to sleep overnight, on a budget, then definitely book yourself in. It not a hotel or a guest house so don't expect luxury. 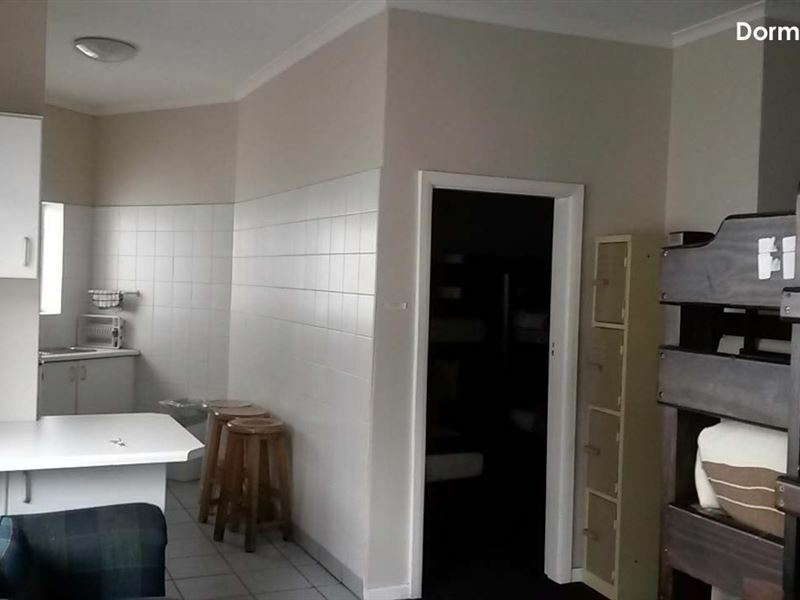 The beds are comfortable enough, the kitchen has some utilities and the bathrooms could do better, for starters a double ply toilet paper and a bath towel. I definitely need free Wi-Fi if I'm touring,especially on a budget. You can offer an option of buying food after coming from a touring expedition or backpacking the whole day. Nice neibourhood, tight security, beautiful city overall. Good place for those with a tight budget. 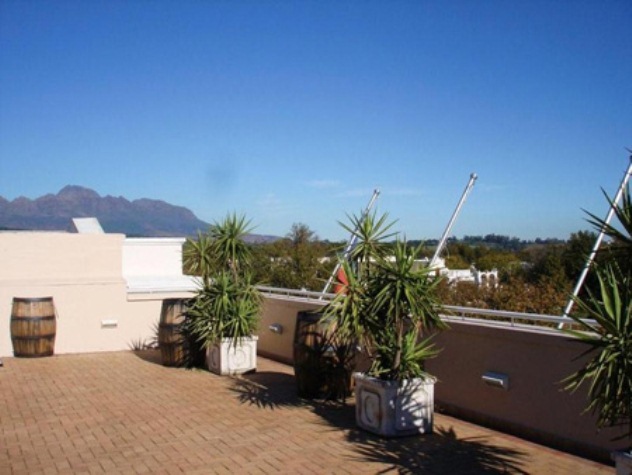 Centrally located in Stellenbosch. 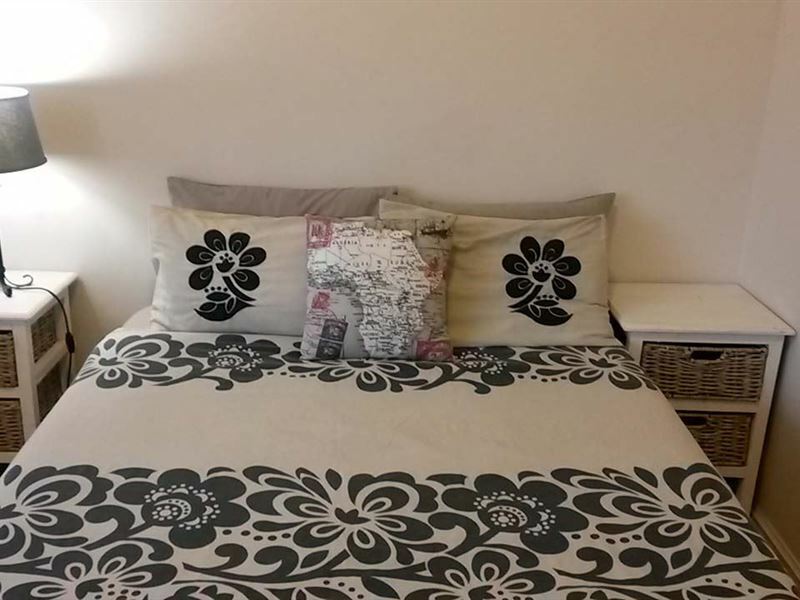 A minute away from the main mall and in the heart of the town. We arrived and immediately saw that the hostel is not like the pictures on their website. The rooms were very cold, the kitchen was basically non existent and the beds were extremely uncomfortable. We did not feel safe in the area either, and when we parked our car at the mall overnight (as per suggestion by reception) we ended up having to pay R150 when we were told it would only be R25. They also allowed a couple to share a bed, which led others in the room to be uncomfortable. 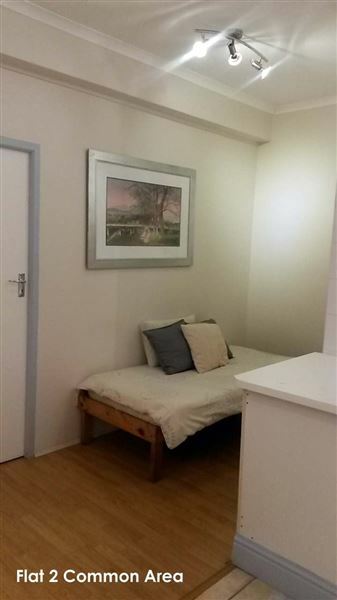 For the price, this hostel is not worth it. It is worth mentioning that the bar had a cool vibe and the staff is very nice! "Dont believe the photos - A rating of one is too high!!!" Loved my stay! Twas fantastic! I will surely pay Ikhaya a visit again. 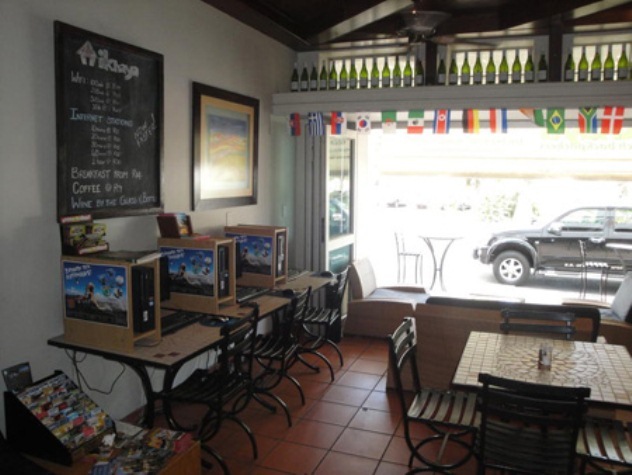 Request a quote from iKhaya Stellenbosch Backpackers at no obligation. Accommodation with 4x4 trails in mind. Please contact the iKhaya Stellenbosch Backpackers to discuss your particular offroad requirements.